For someone who really doesn't wear false lashes, I sure do buy a lot of them. Miche Bloomin' Eyelashes in No. 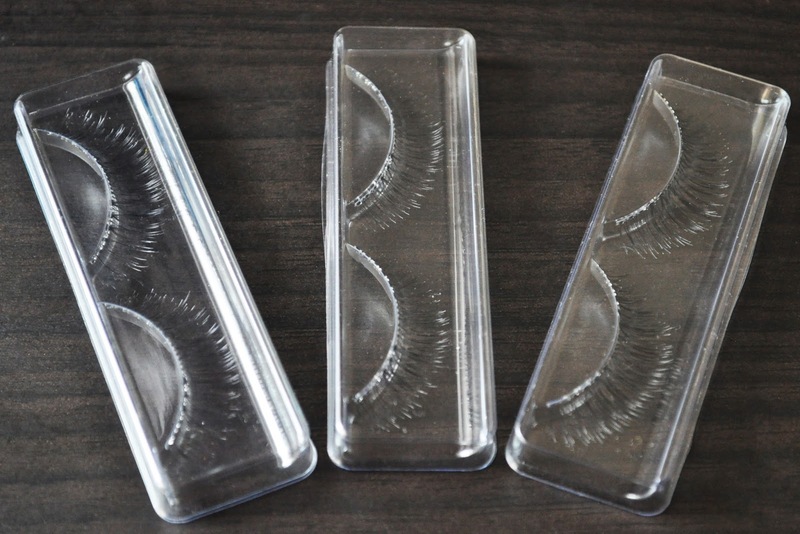 105 Flair Long are the newest addition to my falsies stash. I do appreciate that each set of false lashes are packaged individually. This allows you to create your own variety pack of different styles when your working on different looks; also making them great for travel. This was my first time trying Miche Bloomin' Eyelashes, and I found them easy to apply, comfortable, and they blended very well into my lashes and looked pretty natural. Miche Bloomin' Eyelashes in No. 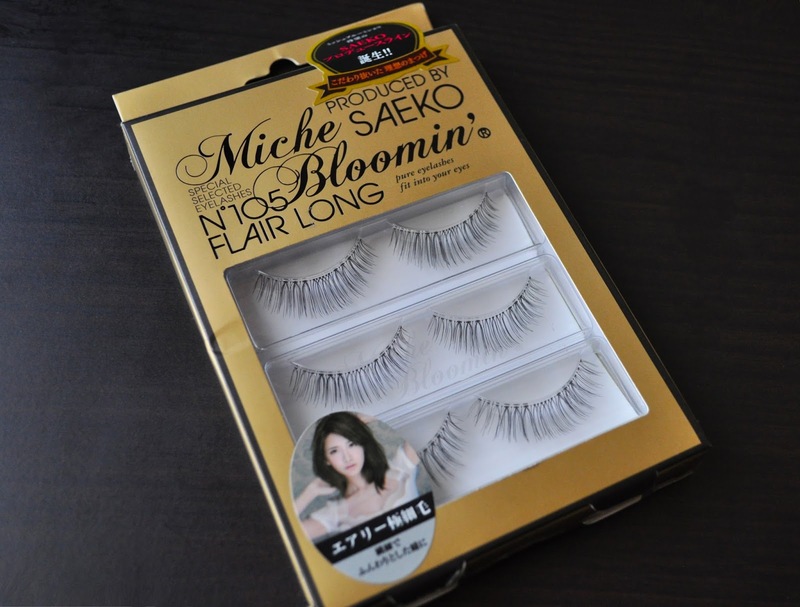 105 Flair Long cost 1,296 yen, so that's 432 yen per pair of lashes, not bad at all. Do you were false eyelashes?